The Balboa dance originated in Southern California in the 1920’s and 1930’s. Balboa dancing started on the Balboa Peninsula in Newport Beach. The balboa got its name from the place where it became popular, the Balboa Pavilion which opened in 1905. 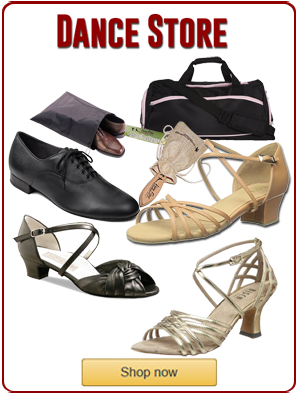 The balboa to Lindy hop, swing and jitterbug, which are similar dance styles. Also, it surfaced along with other dance genres including Charleston, collegiate shag and other swing dance styles. Meanwhile, these dances are all associated with start of the jazz age. Balboa dancing uses an upright body posture. Therefore, a close embrace is used in order to maintain a full body connection. Also, a shuffling footwork incorporates intricate variations. The Balboa was designed for small spaces or crowded dance floors. Hence, in pure Balboa, the couple remains in a close embrace. The music for balboa varies from 100 to 300 beats per minute. Additionally, the Balboa is really a fusion of dances that includes Fast Balboa, slow Balboa and Bal-swing. Also, Balboa music includes a broad range of music including songs like “Melancholy Baby” by Tommy Dorsey and “Begin the Beguine” by Artie Shaw. Bal-swing uses open movements. Hence, it is a dancers dance since it involves considerable lead/follow techniques. These techniques are subtle in nature and difficult to observe by spectators. The Swing Era dance styles and genres include: Lindy hop, jitterbug, East Coast swing, Collegiate shag, Balboa and Bal-swing. The famous Balboa Rendezvous 2012 had its kick off event with a packed house. The dancers enjoyed Balboa, Bal-swing and Lindy hop tunes performed by Django Band with singer, Isela LeClair at the Pattie Wells’ DanceTime Center, San Diego, CA. The Balboa dance, Lindy Hop and other swing era dances experienced a revival starting in last decade of the 20th century. Largely, this was due to the efforts of swing dancers like Jonathan Bixby and Sylvia Sykes. 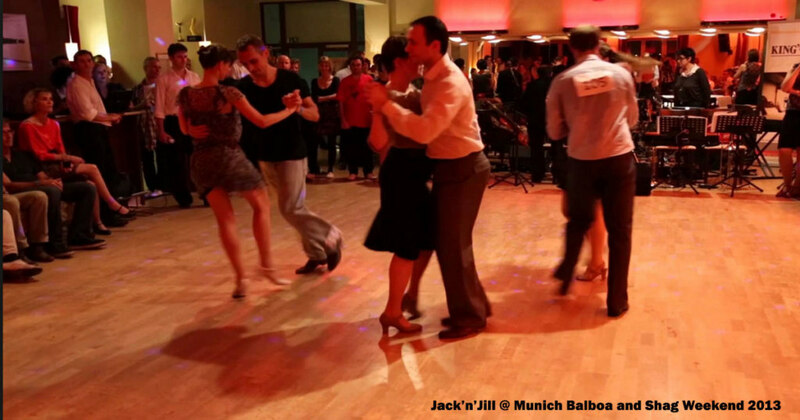 Meanwhile, the Balboa, bal-swing, Lindy Hop and other swing era dances spread around the world with the swing revival in the late nineties and early two-thousands. And they are still popular today! Read more about balboa and swing here!